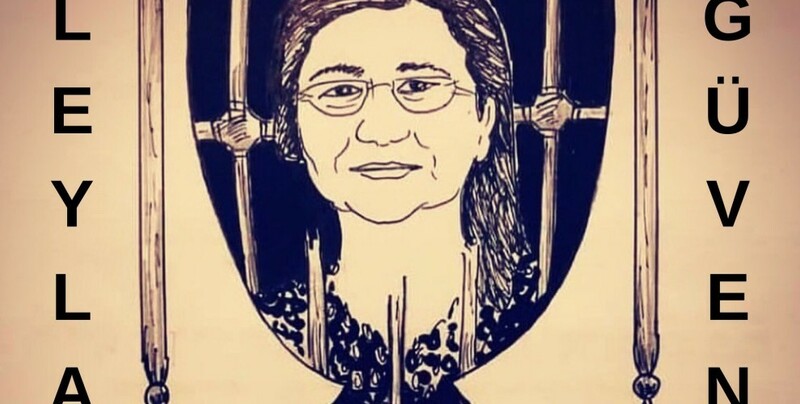 As DTK Co-chair and HDP MP Leyla Güven is on the 77th day of her hunger strike against the isolation of Abdullah Öcalan, it has been reported that 44 women areon hunger strike in prisons with the same demand. Democratic Society Congress (DTK) Co-chair and HDP MP for Hakkari, Leyla Güven, jailed in Amed Prison, is on the 67th day of hunger strike against the isolation regime imposed upon Kurdish People’s Leader Abdullah Öcalan. Hundreds of political prisoners are joining the massive hunger strike action in dozens of prisons across Turkey and North Kurdistan. The 10-day alternating hunger strikes, launched in solidarity with Güven on November 10, was turned into indefinite and non-alternating hunger strike on December 16. At the moment, there are around 250 prisoners on into indefinite and non-alternating hunger strike for 39 days in 59 prisons. Among the hunger strikers are 45 women in 17 prisons, including HDP MP Güven. 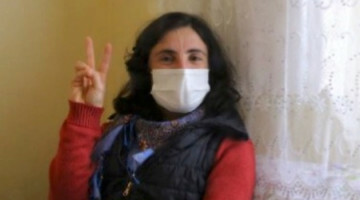 Journalist Kibriye Evren, jailed on October 9, 2018, also started a hunger strike on December 16. Evren went on hunger strike together with two other female prisoners in Diyarbakır E Type Closed Prison. 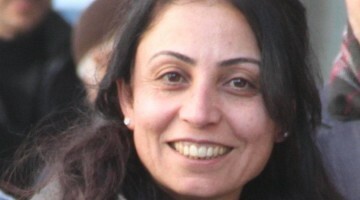 Democratic Regions Party (DBP) Co-chair Sebahat Tuncel, who had been arrested while protesting the mass arrest of HDP MPs on November 6, 2016, and former HDP MP Selma Irmak, also joined the indefinite hunger strike action in Kandıra F Type Prison No.2 on January 16. The fast of the two Kurdish politicians is on day 8. Kandıra F Type Closed Prison No.1: Necla Atak. Diyarbakır E Type Closed Prison: Kibriye Evren, Evin Kaya, Hilal Ölmez. 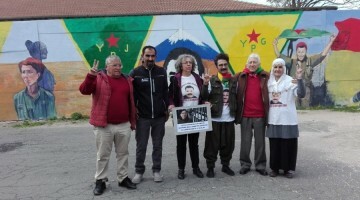 Burhaniye T Type Closed Prison: Figen Şahin, Emine Kılıç, Gülistan Tekin, Çiğdem Şakar. Silivri Prison No.9: Seyhan Çiçekli. 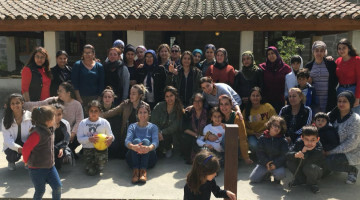 Şakran Women’s Closed Prison: Rahşan Aydın, Ebru Güden, Gülten Akgün. Patnos L Type Closed Prison: Saliha Cebe, Dilan Barin. Alanya L Type Closed Prison: Nevin Gökçe, Zelal Başboğa. Bayburt T Type Women’s Closed Prison: Delila Roj Ekmen, Fatma Yıldırım, Sevgi Aka Gündüz. 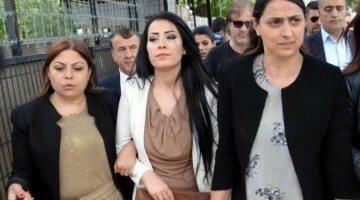 Tarsus T Type Women’s Closed Prison: Dilan Yıldırım, Menal Temel, Nurşen Tekin, Hatice Kaymak.